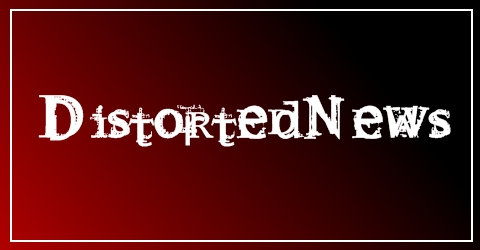 Enter your email address to subscribe to DistortedNews and receive notifications of new posts by email. The Ocean take to the stage as the room starts to fill, fresh from releasing their albums Heliocentric and Anthropocentric the bands set focuses mainly on these albums. With a projector and a light show to add some professionalism to their show, it’s easy to tell the band want, and deserve to be playing bigger venues than this. Frontman Loic Rossetti gets into the face of everyone in the front row as the rest of the band go mental onstage. I predict big things for this band. earthtone9 take the stage to a heroes welcome. Their set is made up of the finest moments of their back catalogue and a few choice cuts from their new EP. the band seem to really enjoy playing together again, and the fans seem to really enjoy watching them play. The crowd greets everything said and played by the band to a standing ovation. A welcome return from a fantastic band.